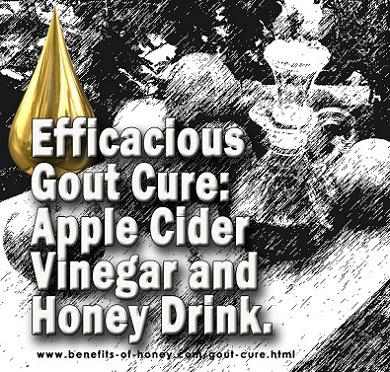 Only those who are suffering and battling gout will be able to tell you how excruciating the pain is. In serious cases of gout, the pain has even been likened to childbirth. The bone-breaking pain can hinder movement and render the victim sleepless nights and bed bound for days and weeks. 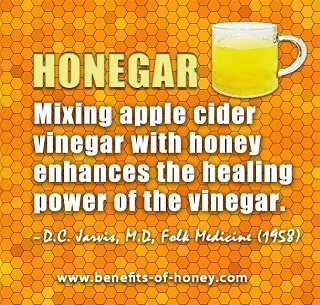 Here is 1 Natural Gout Cure You Can't Ignore - Honey Apple Cider Vinegar [Honegar]. Apple Cider Same as Apple Juice?